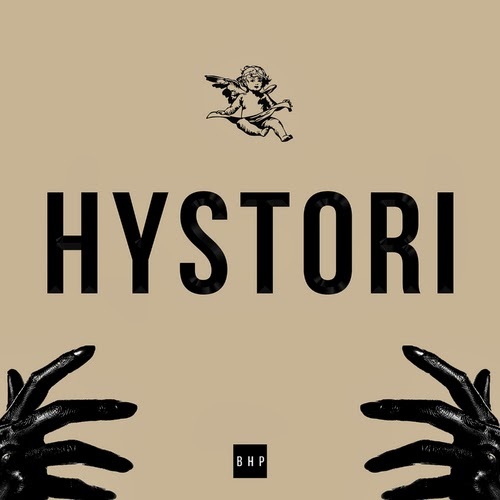 CyHi the Prynce has been one of my favorite MCs the past few years. Just barely making the cut for Black Hystori month (it ends in 3 days...keep your jokes to yourself) he comes with another ill project. I've been waiting for him to get the props he deserves. Check this then go back and celebrate his catalog.